This exclusive B&B authentically restored. Exceptional condition unique workmanship and discreet modern amenities integrated throughout ensures comfort. 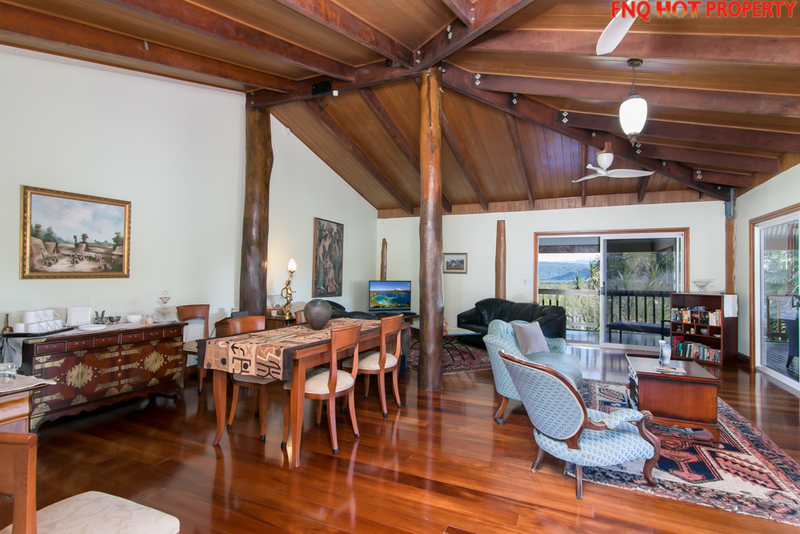 14 foot ceilings, original iron bark floorboards, open fire places. Holding an important place in Moruya's history the Post & Telegraph stands proudly on the corner of Campbell & Pages Streets. Nestled in beautiful fragrant gardens. 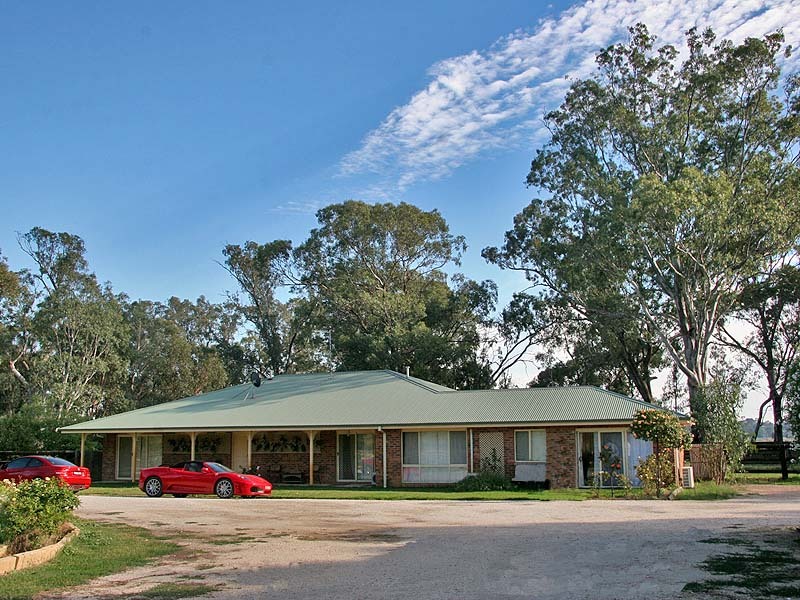 MacBurn Cottages is located at Worrolong on the outskirts of Mount Gambier. This beautiful country property offers a 4 bedroom residence plus two self-contained pet friendly cottages all on 5 acres. The cottages are pet friendly providing guests with secure dog yards and even stables for the horse or pony in a relaxed country setting. The cottages are being sold WIWO. Contact Agent: Gail Richards 0409 268 199 for further information and property brochure. 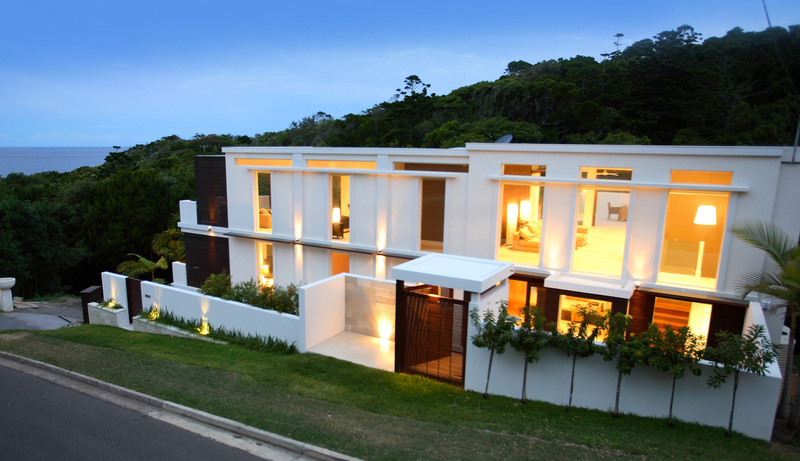 The Angkasa (The Heavens) is a luxurious property that is nestled in a lush rainforest setting opposite the secluded and private bays of Point Arkwright and just a 5 minute stroll into Coolum Beach along the famous coastal boardwalk. Settlement terms to be negotiated. Upper level, 3 ensuite bedrooms, lounge, balcony dining. Lower level, 2 bedroomed apt, 1 bathroom, lounge/dining area, kitchen/breakfast room. Off the grid, rainwater tanks, boor pump, solar system maint free batteries, generator, septic system. Ideal family second income/investment home. 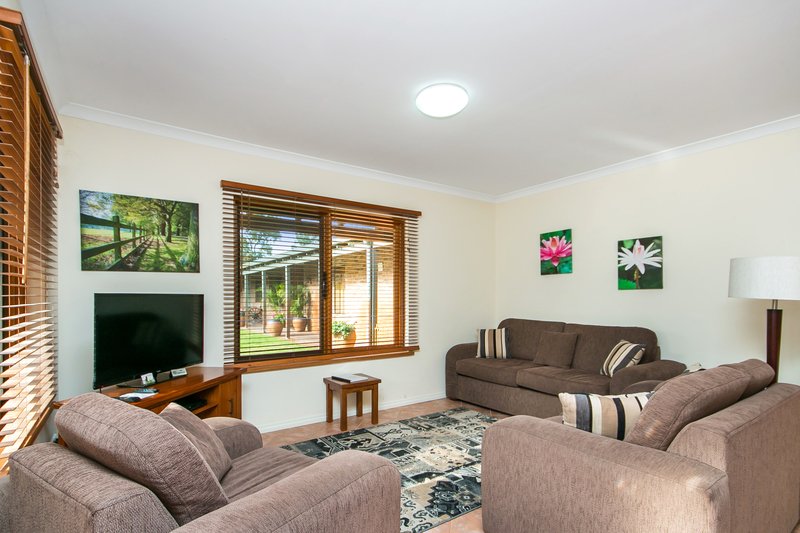 Property consist of 3 Bed Rm, 2 Bath Rm family home + Separate 4 Rm B&B. Rated 9.3/10 on Bookings.com, "Travellers Choice" on Tripadvisor, 4.3 out of 5 Expedia. Easily run business with Brisbane City family life style. We are selling because we have retired and wish to travel. The business is WIWO, fully furnished guest accommodation, forward bookings + property website, full training to ensure a smooth transition to the new operator included. 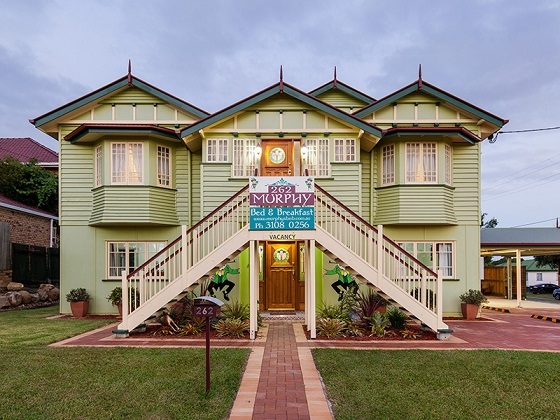 Balinese inspired B&B on Bribie Island, SE Qld. 3 guest suites with full ensuites. Separate owner's apartment with full kitchen, lounge & dining room, bedroom & bathroom. Tropical pool, steam sauna, hydro-spa & pool terrace. 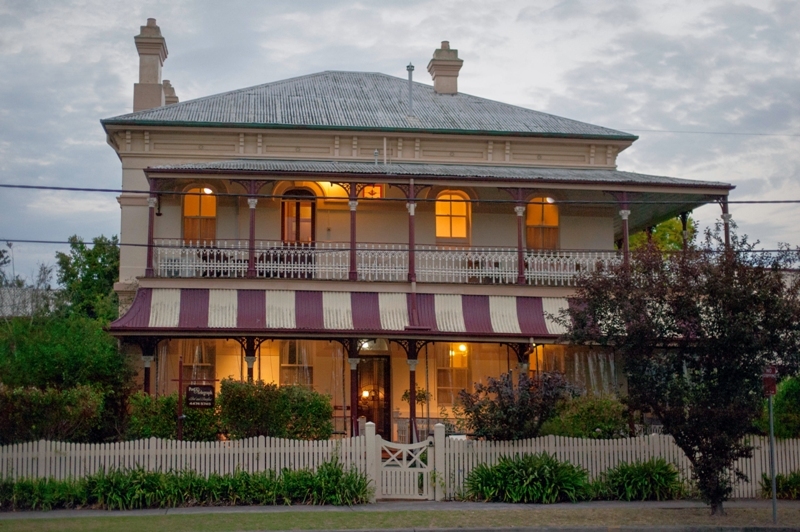 Located in the historic township of Beechworth in Victoria's gourmet food and wine region sits the luxuriously appointed Erindale Guest House. Only a short walk from the centre of town and surrounded by an elegant English style garden. Erindale Guest House is a Certificate of Excellence winner on TripAdvisor 2013, 2014, 2015 & 2016. For sale by private treaty on flexible settlement terms of 30/60/90/120 days. 10% deposit with the balance payable on settlement. 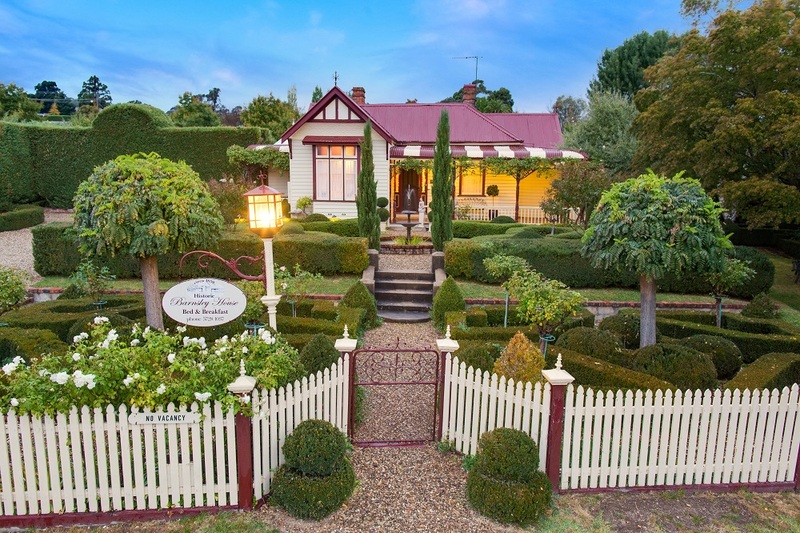 Situated in the historic heart of NE Victoria. 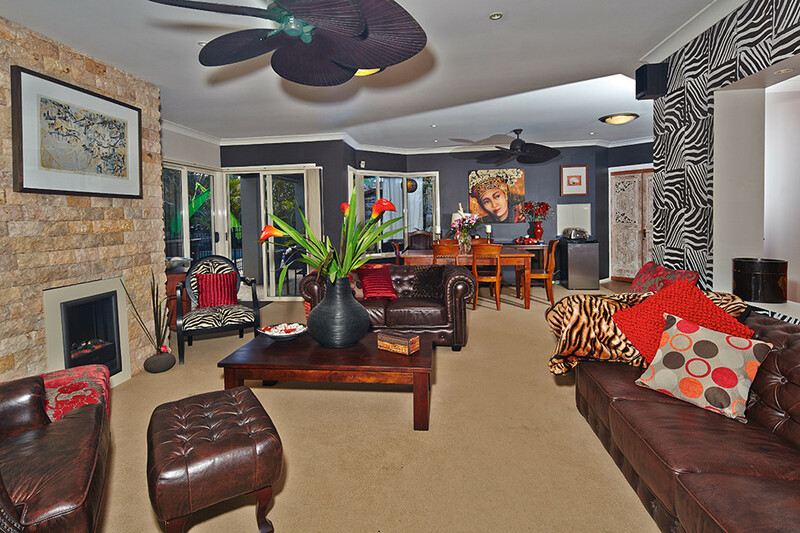 5 ensuite guest retreats, private verandahs, guest lounge, conservatory, kitchen and dining. Self-contained owners’ wing with office and 2nd kitchen. Beautiful formal gardens. Brand new, state of the art website, Facebook & booking channels. To be sold as a going concern. Includes all furnishings & fittings, forward bookings + property & domain names, website and marketing material. Training available if required. Contract and Financials available on request. 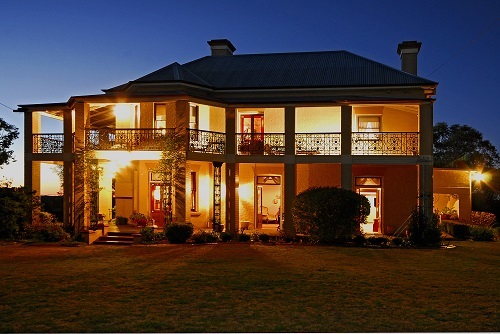 Luxury B&B on Tasmania'a beautiful East Coast. Exceptional lifestyle business. Studio rate for two guests is $325 and $345 for the Beach House. Peak season rates $415 and $435 respectively. Extra person rate $50 pn. No guests under the age of 16. Residence and 2 stunning Studio's (No 13) & 2 bedroom Beach House (No 11). Adjoining titles. Operated as a lifestyle business since inception therefore figures do not reflect true potential and have been considered when determining price. 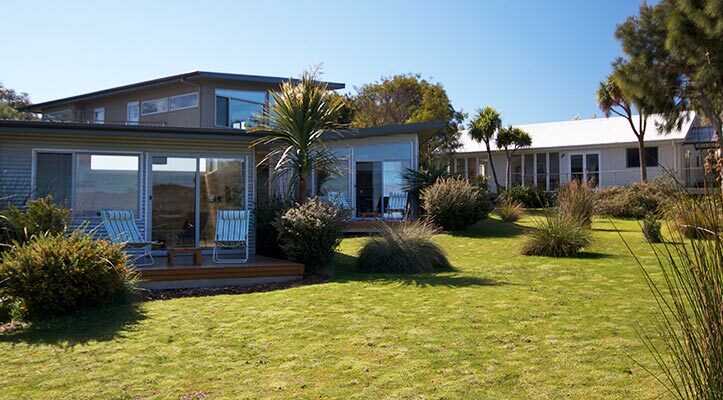 The owners will consider selling No.13 OB Crt separately with an option for the purchaser to either lease No.11 OB Crt (The Beach House) for an agreed term or to purchase after an agreed term. A unique property close to Perth CBD. 5.5 ac of land with large owners residence, 2 x 2 brm s/c suites, 2 x 1 brm s/c suites, 10 horse stable complex w/i yards, horse & rider training facilities, floodlit arenas, 12 irrigated paddocks. My wife & I are looking to retire. We have owned the property for 16 yrs. So it would be a wiwo situation with a handover period to guarantee smooth operation of the business if required. 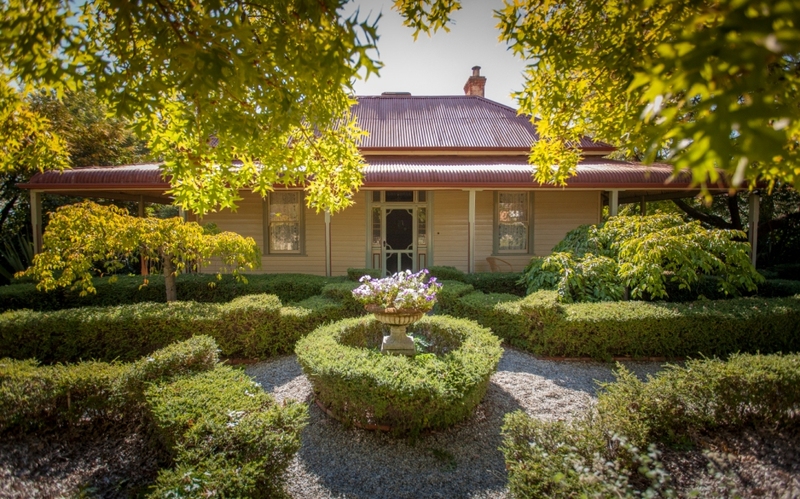 1870 renovated Victorian home, four QS bedrooms/all with large ensuites and a separate one bedroom/ensuite, dining/lounge + study residence for owners. Huge rear private car park (1435 sqm approx). Operational B&B with future potential earnings. Property is offered WIWO wtih all furniture and fittings in four queen sized bedrooms/ensuites, guest's sitting room, large dining room and commercial laundry. Furniture in separate owner's residence is not for sale. 30/60 day settlement with 10% deposit. Private sale. Domain name of Bairnsdalebnb, own website and advance bookings included in sale, along with furniture and fittings within four QS bedrooms, sitting room, dining room, laundry.. S32 available. 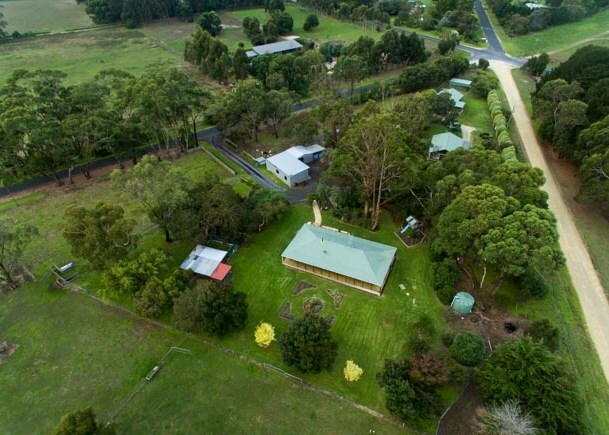 This unique 3 acre property with majestic gums & panoramic views across the golfcourse & racecourse, offers a large 5 bedroom 4 ensuite home, stables, 3.5meg dam & town water. Built as a duplex, one half provides the Host residence & the other guest. Freehold. 10% deposit with 30 - 90 day settlement. Accommodation furniture, equipment, linen, website etc included. Excludes a couple of personal items in the accommodation. A business that can be worked to fit your lifestyle. 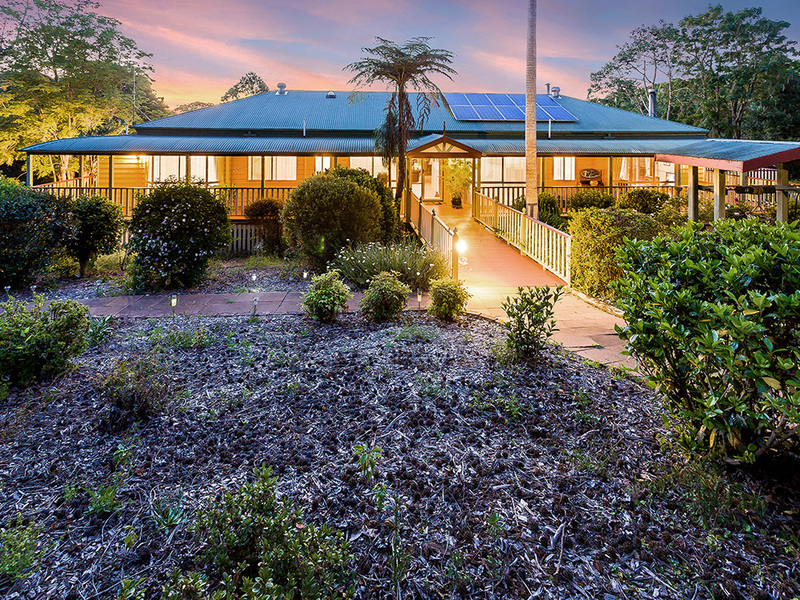 Multi Award winning Bed and Breakfast with wrap around verandahs and views, on over 3.3 acres of land, 40 avocados, and fruit trees. Closest accommodation to Flaxton Gardens Wedding Venue. 2 story brick majestic home on 2.1 acres with scenic rural/town views. Separate reception, lounge, dining, family and drawing rooms, kitchen, 5 bedrooms, 3 bathrooms, office, sunroom, 2 decks. Barn, gardeners quarters, underground wine cellar. The historic barn and gardeners quarters approved for accommodation. Many events, functions and accommodation options. 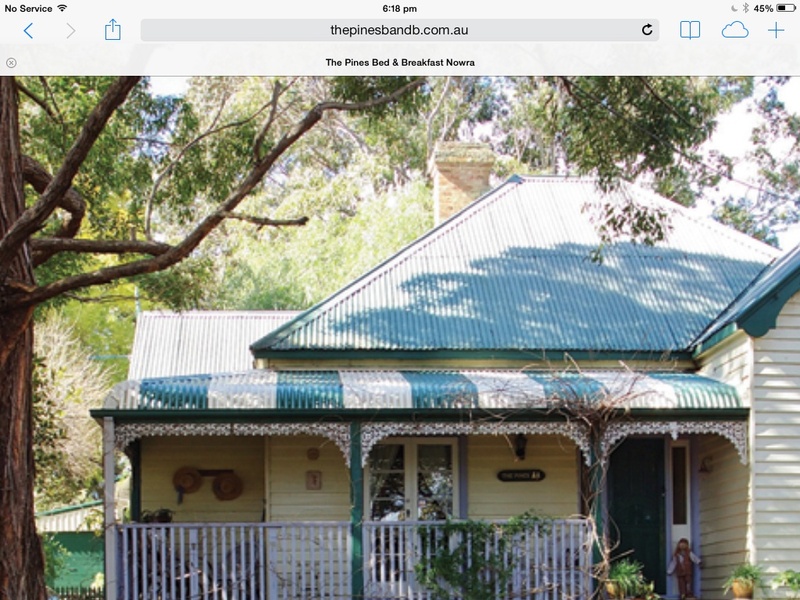 Only 3kms from CBD on highway - perfect for B&B! 10 percent deposit. Settlement date and other terms and conditions to be discussed. 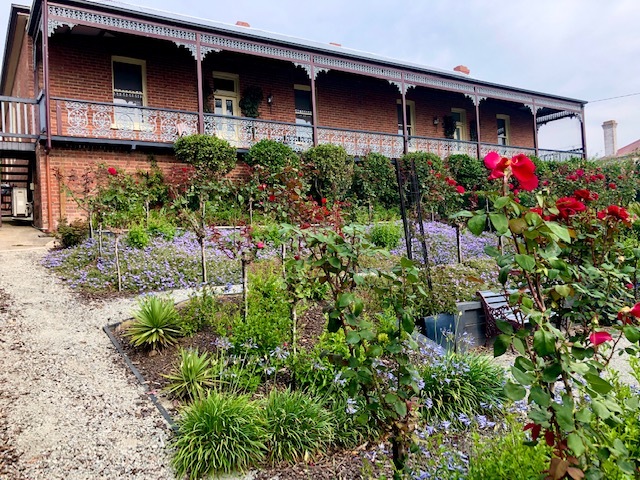 The pines is one of Nowra's only remaining Victorian homes.The house has 5 bedrooms, four which are guests rooms each with their own ensuite. There is also a separate self cotained cottage on site. The Pines currently has a rating of 9.5/10 on booking.com and has been rated as being in the top 3 percent of all accommodation in the world by hotels combined. Walk in, walk out with exception of owners personal belongings.